Is your child graduating? 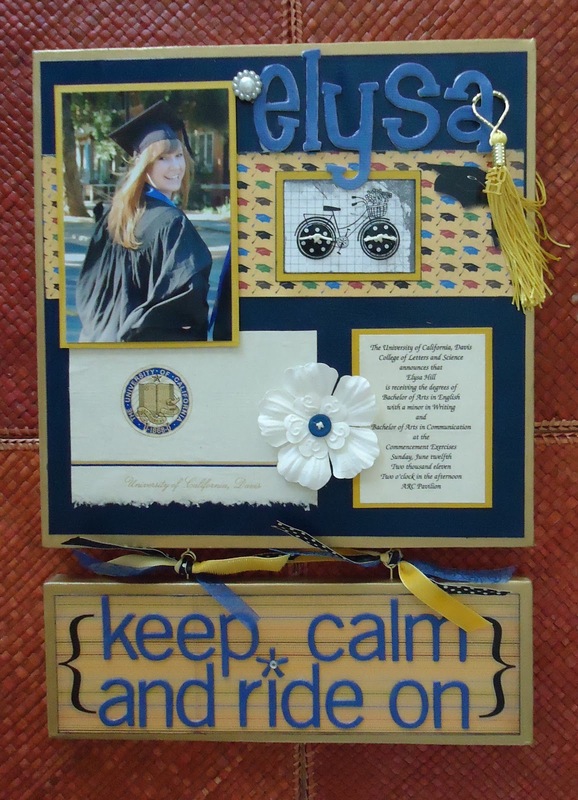 Whether you’ll be crying for joy at their college commencement, high school graduation or even their kindergarten ceremony, here are several great DIY ideas to cherish this special occasion. After spotting boring candy jars on a store shelf, I knew I could create prettier ones, while recycling empty glass jars at the same time. And this is what I made.